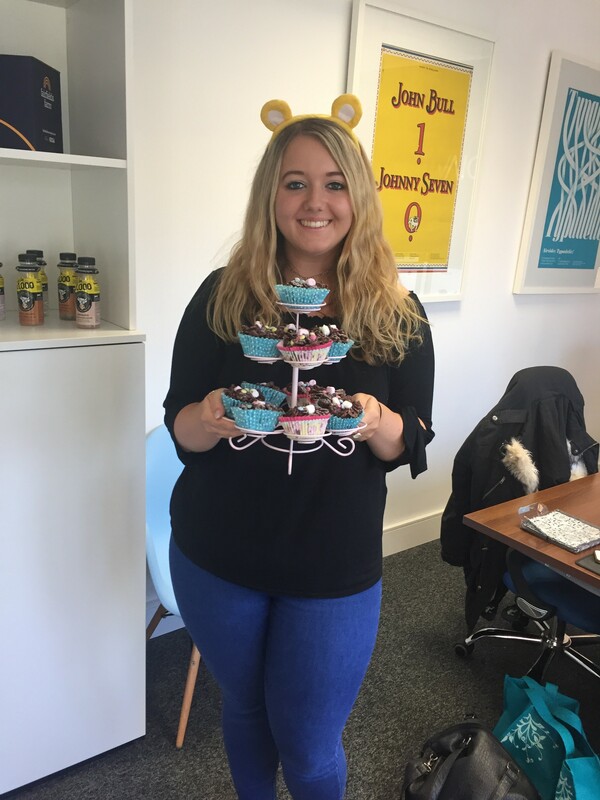 MediaVita bake up a storm at Threshelfords Business Park to raise funds for the wonderful Children in Need charity. Last Friday marked the date for the MEGA MediaVita Cake Bake charity sale, selling scrumptious treats to all of the organisations at Threshelfords Business Park in Kelevdon. 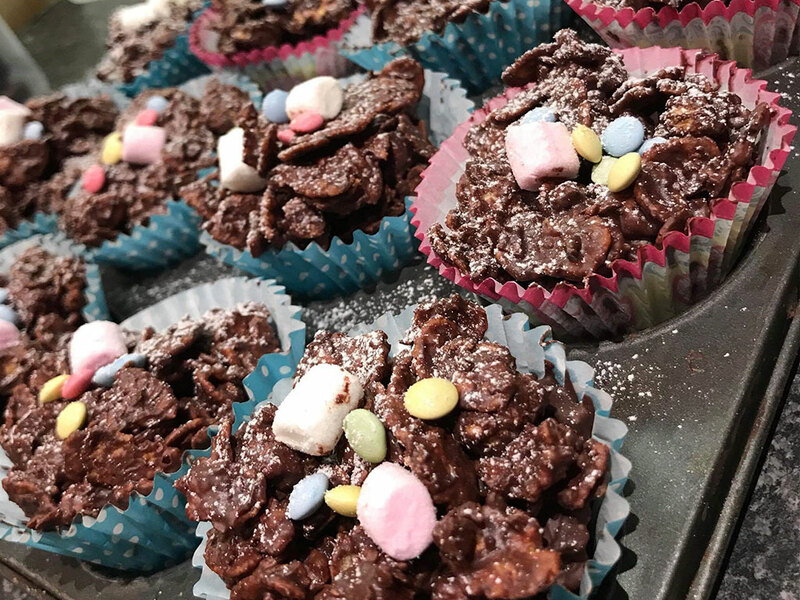 The MV team certainly delivered in true Great British Bake Off style, cooking up over 90 mouth-watering cakes between the 4 of us in the form of brownies, muffins, cookies and cupcakes. 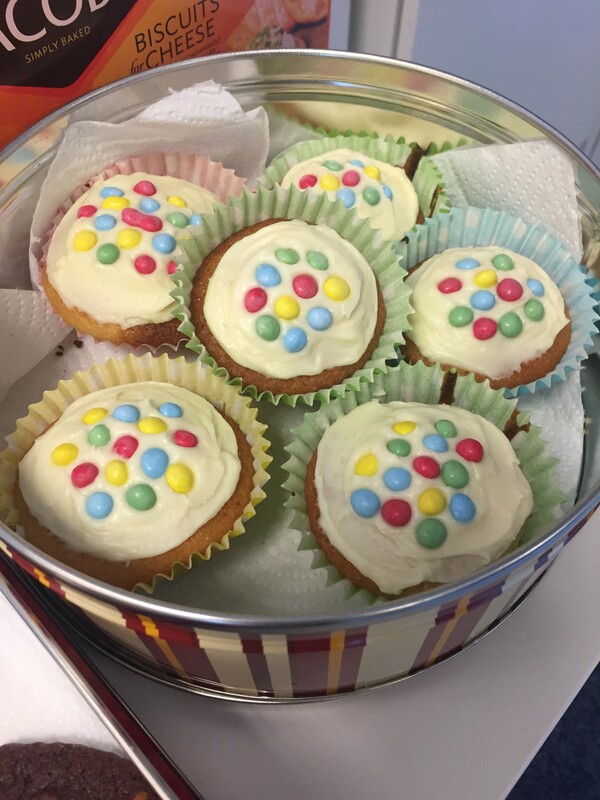 We are extremely proud to announce a grand total of £107 raised for the charity, showing that a little work really can go a long way. 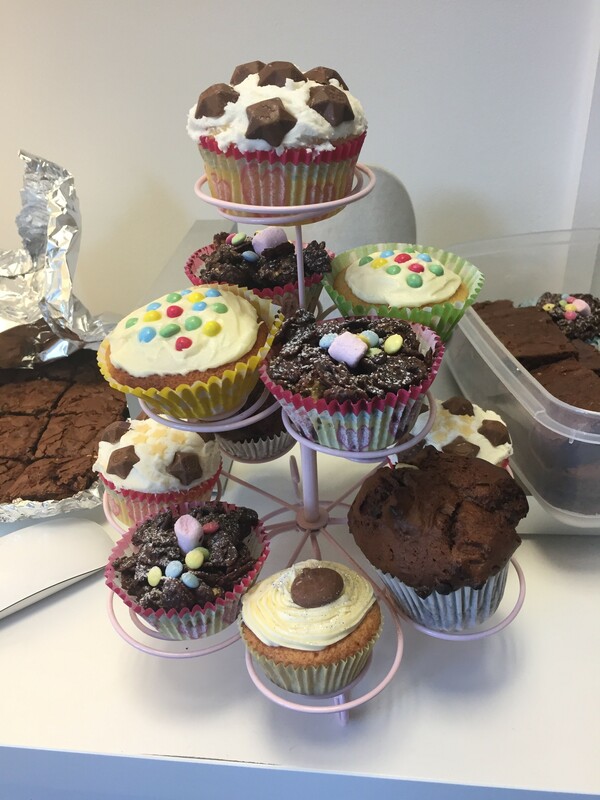 We would like send out a big thank you to everyone that donated, and to the Mediavita team for baking up the goods!